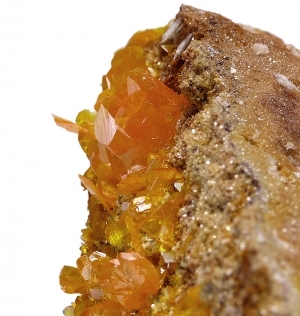 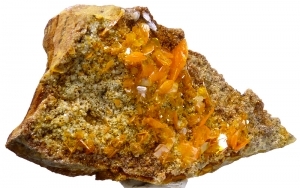 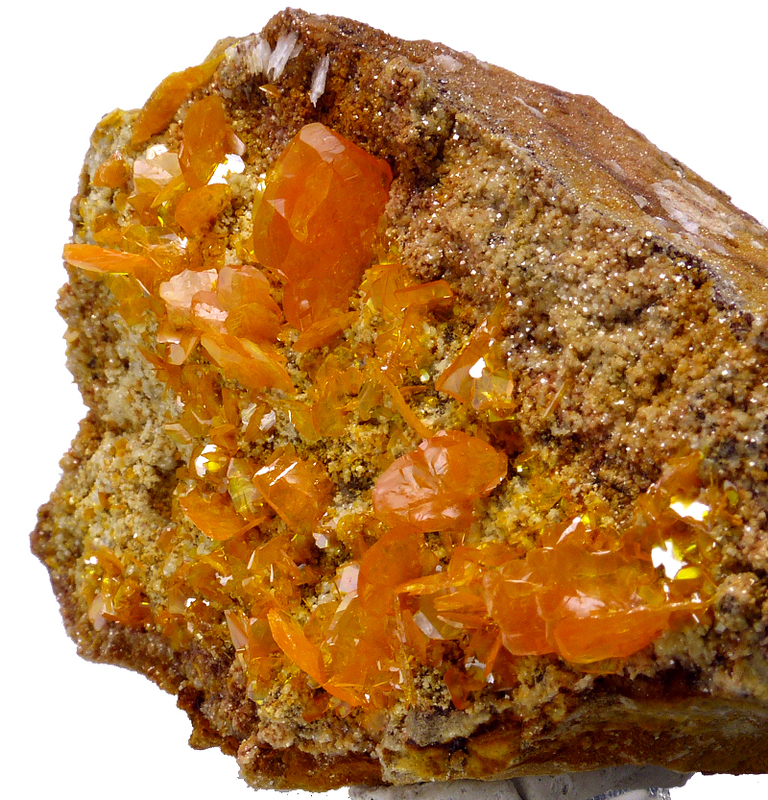 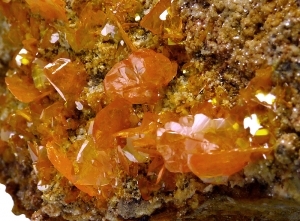 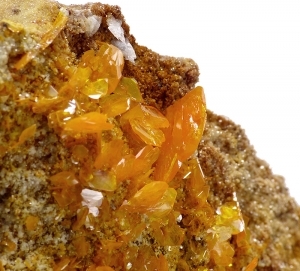 Are you sure you want to buy Wulfenite CLASSIC from USA for $150.00? 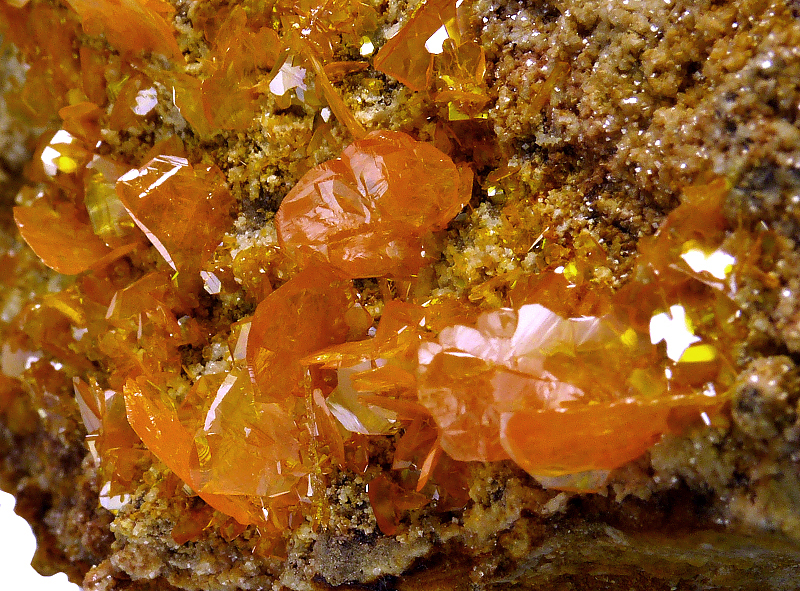 Good, classic specimen of sharp, gemmy wulfenite crystals on matrix. Great, intensive color and luster.